Who doesn’t love getting socks? 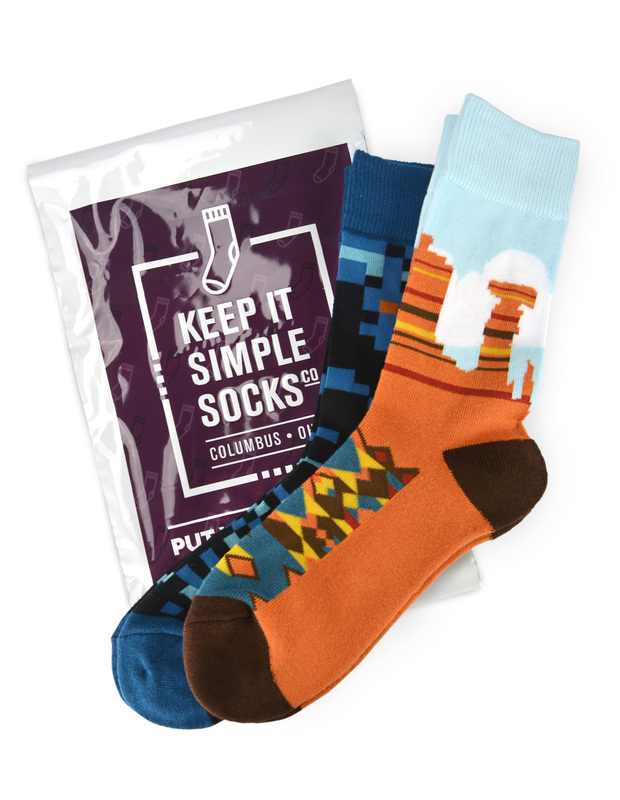 Give the gift of 3 pairs of new sock styles for 3 months. 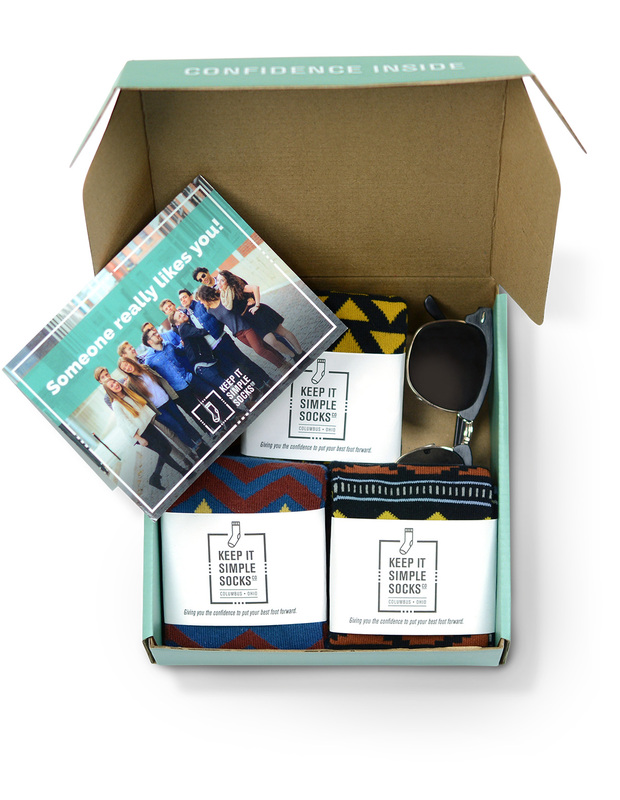 Simply purchase a Monthly Socks Gift Box and we’ll send you or the recipient a gift card & welcome kit. The kit includes instructions for the recipient to redeem the gift.